What's New: Happy 4th of July! Aloha! Happy 4th of July! 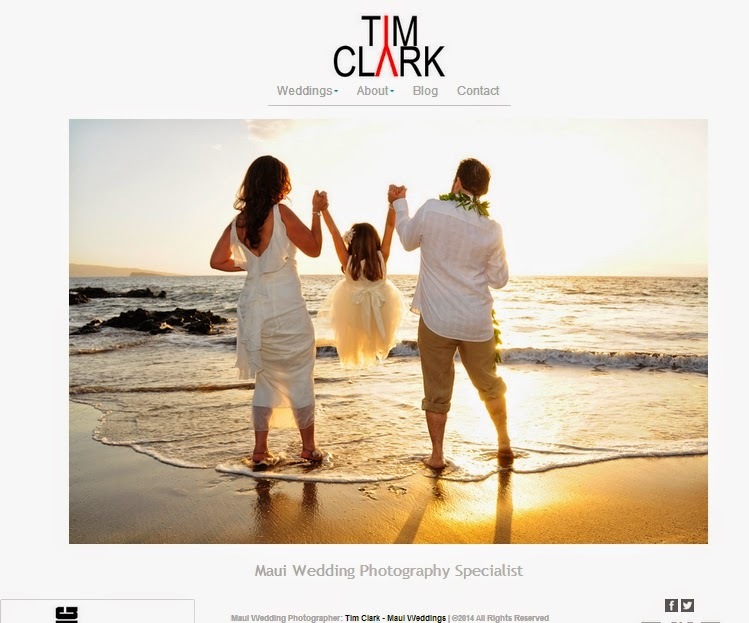 Just a quick note to say that we have finished our Photography Website ! And Scott D. , who without his inspiration I would not have taken on this project. Have a Great 4th! Time for Burgers & Hot Dogs! PS If I photographed your wedding or family portrait, and you would like your comments included on my site, just fill out my Contact Form.